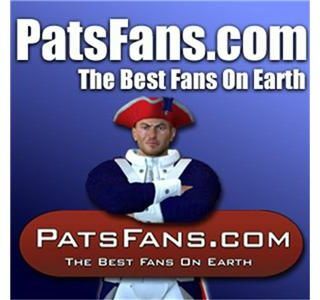 In this episode we will first looked back at the Patriots 37-31 victory against the Buffalo Bills at Gillette Stadium. Later on in the show, we previewed the upcoming game for the Patriots against Andrew Luck and the Colts. Please do take a listen.